Plants For Stone Walls - Which plants should you use in your stone wall niches? Here's a list of 17 plants that work great in Raleigh and throughout North Carolina. Habitat's DeConstruction Program salvages usable building materials from residential homes. Donated materials are sold in the ReStore to raise funds for Habitat homes in Wake County, NC. Gardening With Stone is a Houzz/Garden Web forum exploring stone as both a functional and design element in the garden. 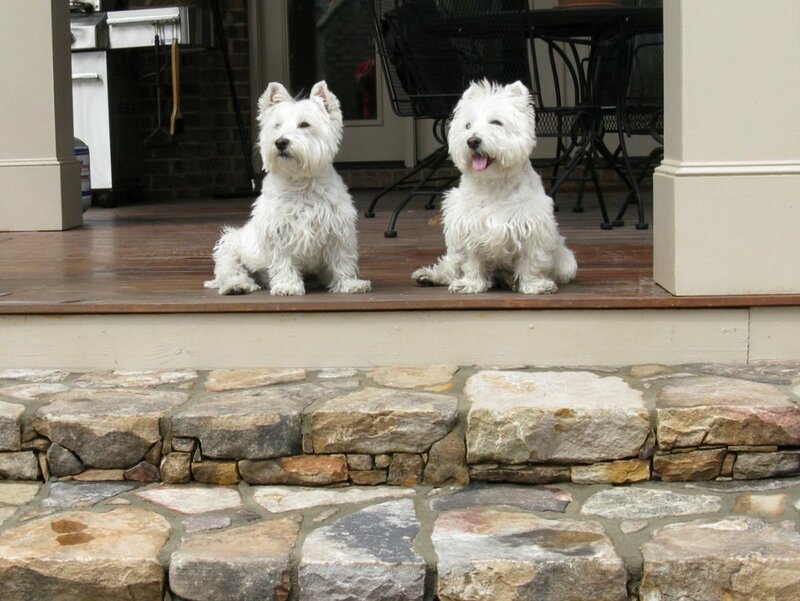 These stone steps were built with 5" risers to accommodate small dogs.